Here in Kings Cross, the year has started with soaring temperatures, ice cold soda waters* and Since Ali Died. 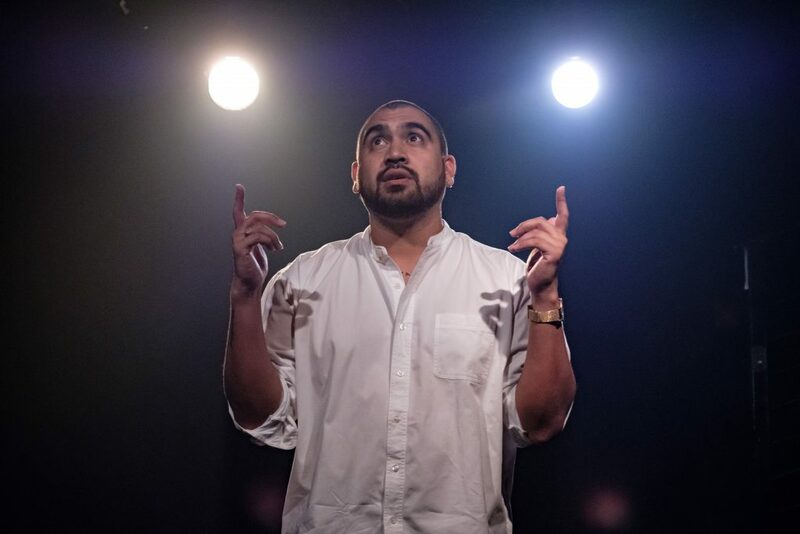 This show is a furious hour of big heart stories and linguistic alchemy by rapper, raconteur and proud Queanbeyan boy Omar Musa. Catch this richly woven tale before it wraps up at the Stables this weekend—or join the party at Riverside Parramatta and Canberra Theatre Centre. You can read the swathe of cracking reviews below, but Since Ali Died really is, to quote my friend Benny, “mad dope”**. Okay, enjoy yourselves. I am excited to head back to the office and read a stack of plays the size of a large dog. 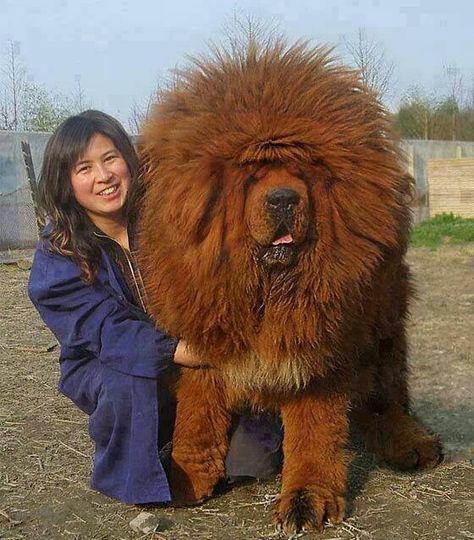 This large dog. His name is Chad. *The key to dry January is elderflower cordial, people. You’re welcome. **That is young people speak for “excellent”. ***Oh and nakedness. A whole heap of nakedness. You’ve been warned. ****Please note we do not actually offer paddleboarding courses. Yet.